NASA's Surveyor 1 spacecraft sitting silently on Oceanus Procellarum, the first US spacecraft to land on another planet (June 2, 1966). The image was taken in the lunar afternoon such that the sun in low on the western horizon and the 3.3 meter tall spacecraft casts a long shadow (almost 15 m long) to the east. 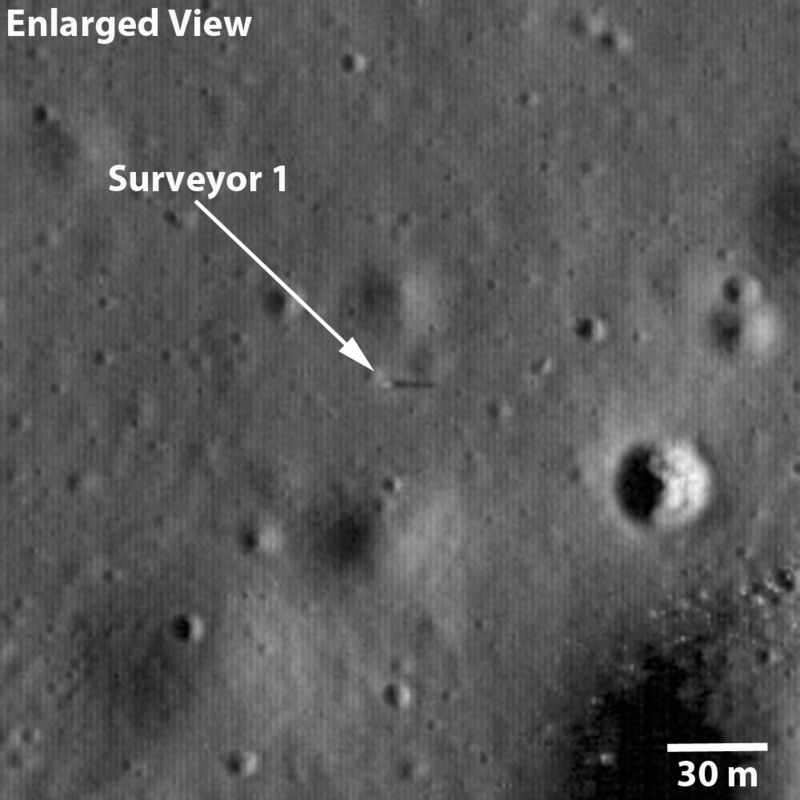 Figure 1 shows the spacecraft (annotated with an arrow) just south of a subdued 40 m diameter crater and about 110 m northwest of a 190 m diameter crater lined with boulders. The landing site is in the northeast corner of the Flamsteed Ring, a 100 km diameter impact crater almost completely buried by mare lavas such that all that remains exposed is the upper part of the original crater rim.